We are currently in the process of working on a policy resolution regarding the reinstatement of physician access to diacetylmorphine (heroin) through the Special Access Program. 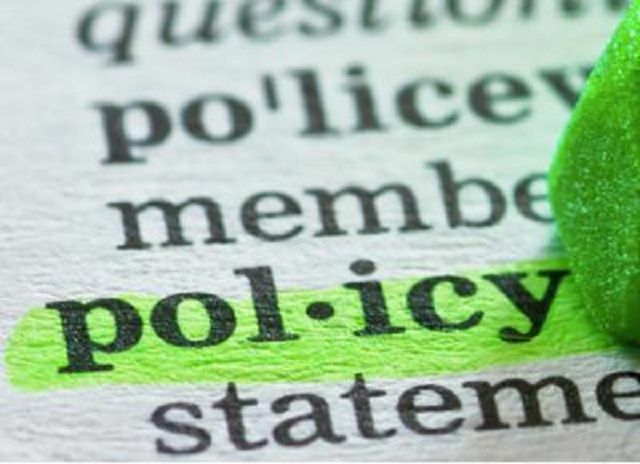 The policy is being developed according to our core principle of assessing the relevant research literature, that is, scholarly papers, and then by using this information, arriving at a position regarding the issue. You can read our working paper here. Tags: Diacetylmorphine, Evidence-based, Health, Heroin, Patients, Policy, Research, Rona Ambrose, Special Access Program | Permalink.